1. How New Launch Project Core Team I/Cs or Team Members can tag team to gain Double/ Triple fold enquiries of qualified leads to their new launch projects. 2. How a “Virtual Core Team” managed to secure close to 100 Leads for new launch projects that astound even other “road show” marketing team. Obtaining all these ready buyers without even moving their butts!! WEBSITES THAT CAN HYPNOTICALLY ATTRACT CALLS DAILY ! YES Daily! From both clients & Co-broke agents! IT’S TRULY an uplifting feeling to receive new client calls both overseas or locally or email enquiries averagely EVERYDAY 24/7 even while you are sleeping. Your websites don’t sleep. Able to showcase them on Page One of any search engine (Google, Yahoo, Bing etc.) result pages would statistically give you higher chance of Call Leads within 24 hours a day. High Net Worth Clients = HUGE COMMISSION Close to 100% of high net worth clients are predominantly not HDB buyers or sellers. So by focusing on marketing the right high value property is the key to “hunt” them out. It’s not Rocket Science. You don’t need expert skills used by advertising agency to create campaigns to hunt this group of Cash Rich Investors down. 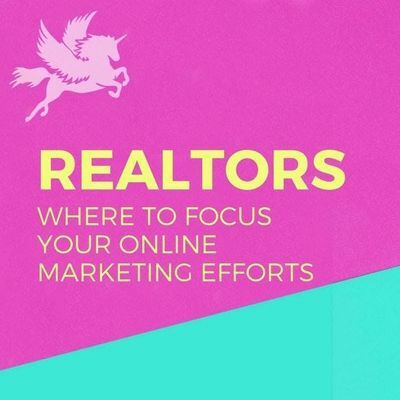 You just need to know what keywords or search terms they used online to search for these high value investment properties. 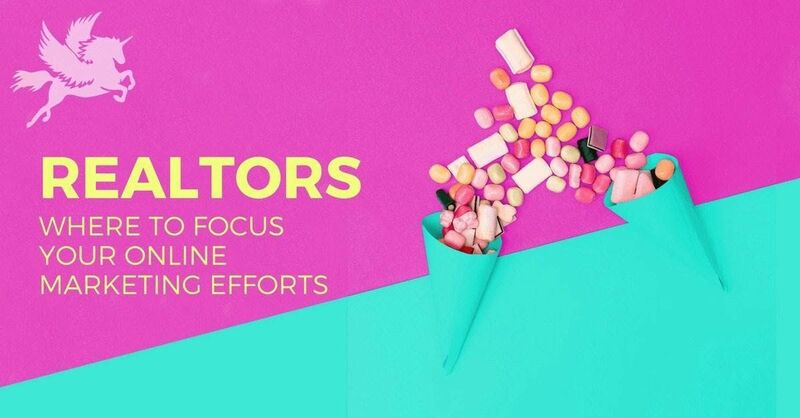 A TOP rookie realtor who used only digital marketing methods, to transact more than $80 million worth of properties will teach you step by step on how to find leads and customers for your real estate business. Come discover some of his unique digital marketing blueprint.